Please contact me regarding the 2016 Ford F350 12' Stakebody 73k mi. - Listing# 598505 for sale at TruckerToTrucker.com. Subject: 2016 Ford F350 12' Stakebody 73k mi. 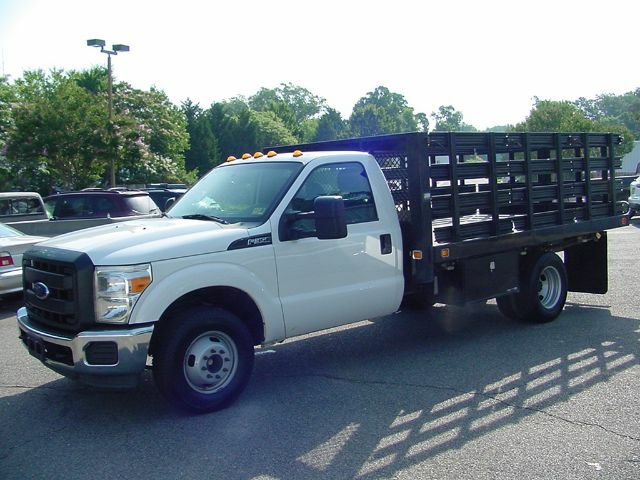 Take a look at this 2016 Ford F350 12' Stakebody 73k mi.. It is Listing# 598505 at TruckerToTrucker.com.